3 For 2 Mix and Match. Buy 3 selected Fragrance and Toiletries and get the lowest priced item free. Please add all 3 items to your bag to claim the discount. 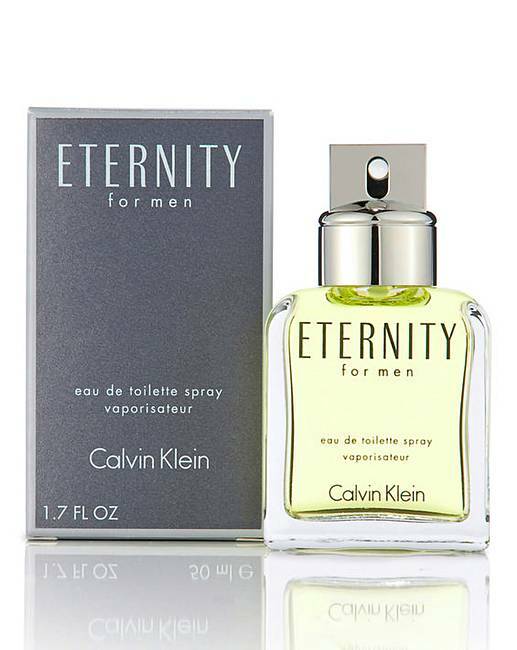 Calvin Klein Eternity For Men is an intensely fresh fragrance. Top notes of mandarin, lavender and green botanics; mid notes of jasmine, basil, geranium and sage and base notes of sandalwood, vetiver, rosewood and amber.